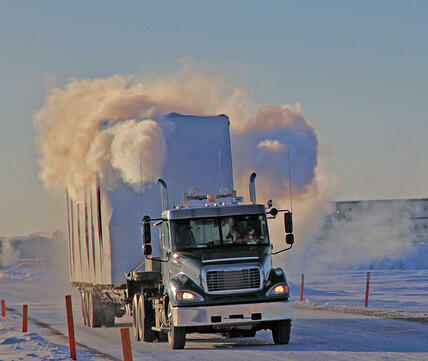 Broken thermometers, frozen brakes and landing gears, and frostbite. 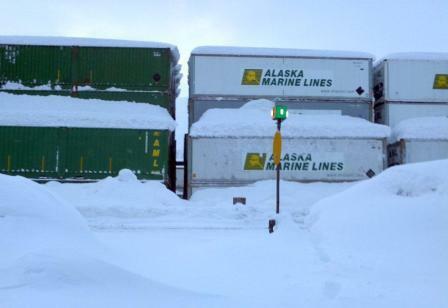 These are just a few of the challenges Alaska employees dealt with during the record-setting winter. 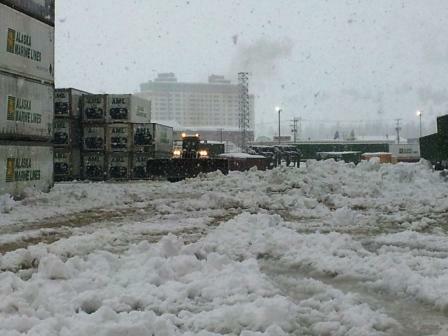 The record high snowfalls and low temperatures made operations challenging for employees throughout the state. 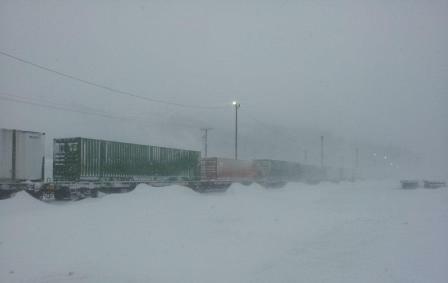 According to John Jansen, Terminal Manager at Lynden Transport in Prudhoe Bay, the challenges on the North Slope were not unique but more extreme than usual. The winter was so brutal that even ice road construction was affected. And equipment isn’t the only thing that freezes. 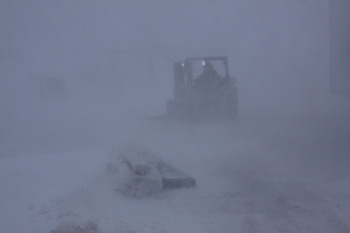 Employees on the North Slope sometimes needed to come inside to melt the frost off their clothes and faces. Dressing the part for these temperatures is serious business. Cell phones don’t always work in remote, frozen delivery areas, so John enforces a policy that employees check in every 30 minutes to let the team know they are o.k. 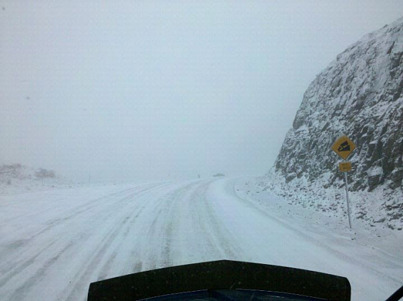 “We are dealing with critical conditions up here and safety is our No. 1 priority for customers and employees,” he says.